Retailers which focus on delivering high-quality retail sales will avoid a self-registration hangover in Quarter Four. 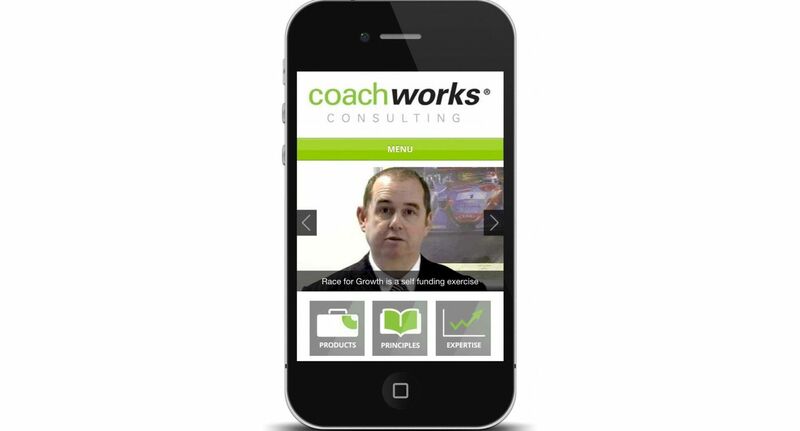 Coachworks Consulting has launched its new website – and it can now be viewed with ease by mobile technology such as smartphones and tablet devices. Automotive industry specialist Coachworks Consulting has carried out growth appraisals at two Vauxhall retailers. 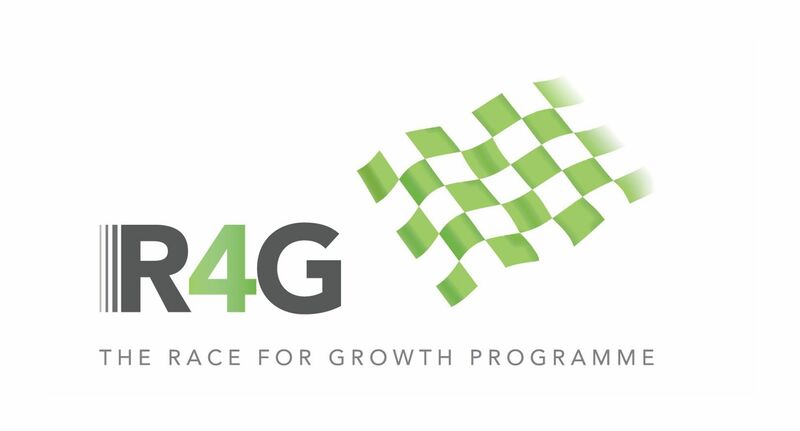 Two retailer groups have joined forces to take part in Coachworks Consulting’s Race for Growth. 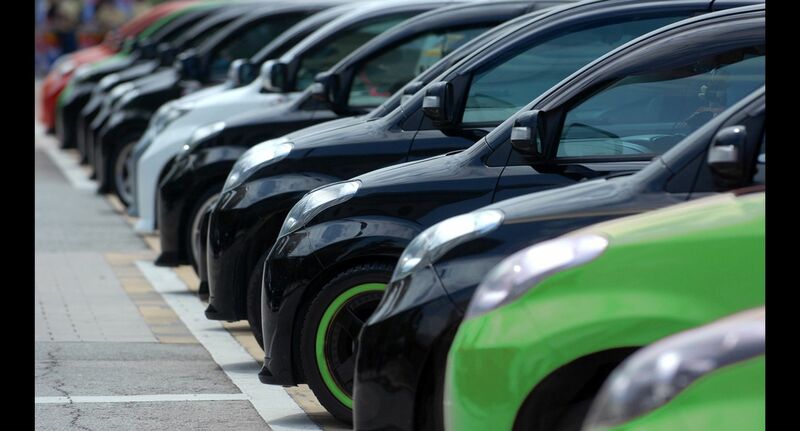 The economic downturn is an opportunity for automotive retailers to drive up the quality of salespeople in the industry, it has been claimed. Northern group Sherwoods has added 40 per cent to its aftersales retail bottom line after teaming up with Coachworks Consulting.